Refreshing, delicious, and healthy — what more could you want from a smoothie?! This entry was posted in Recipe, Recipes - The BEET, The BEET on June 4, 2015 by Judith Smith-Meyer. Guacamole is a staple summer dip. Perfect for parties, picnics or get togethers! 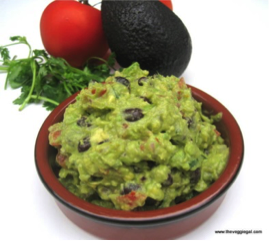 The black beans in this recipe give the guacamole a whole new element of flavor that’s healthy, hearty, and nutritious! 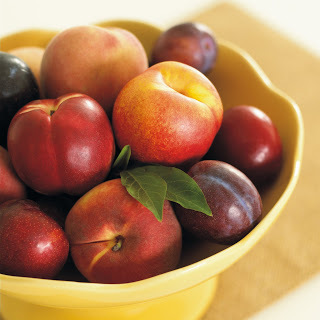 Super fun summer recipe – Fruit Kebabs! These kebabs are made with peaches, strawberries, plums and bananas. Also the dipping sauce is a divine combination of cream cheese and honey.